The CMA’s are flashy and fun (and hilarious!) and always about the amazing music and artists that perform it. 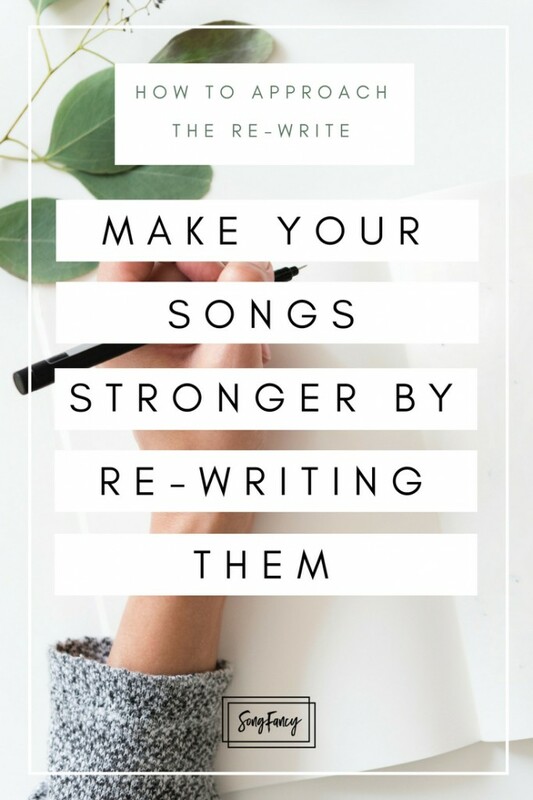 But have you wondered who the songwriters were behind the winning tunes? 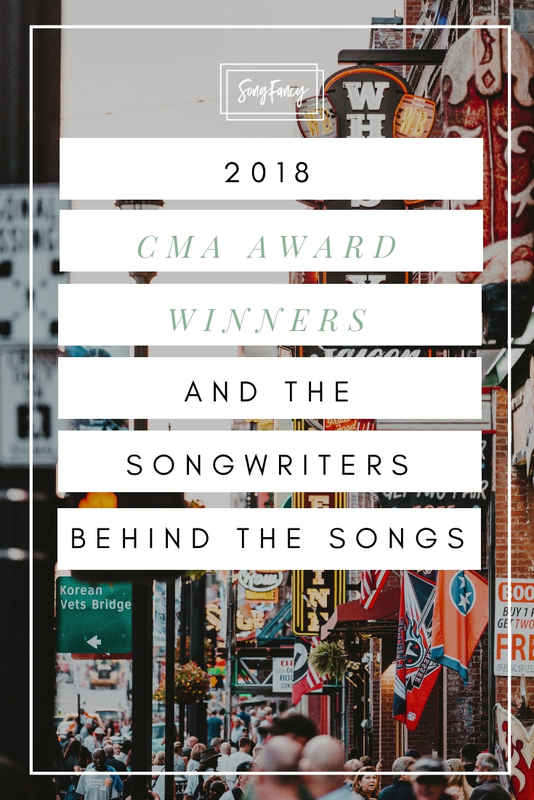 Here is a comprehensive list of this years CMA winners, and a little bit about the songwriters that were a part of these winning songs. According to an article on TheBoot.com, Broken Halos is a tribute to those who have “passed before their time.” It was written by Chris himself and his long time writing partner, Mike Henderson. Mike is a grammy winning songwriter in his own right, and played with Chris in the band The Steel Drivers for many years. You can learn more about Mike in his incredible bio on his website. “Marry Me” was written by Jesse Frasure, Ashley Gorely, Shane McAnally, and of course, Thomas Rhett. It was written to be an alternate look at the lives of Thomas and his gorgeous wife, Lauren, if they had never in fact, gotten married. 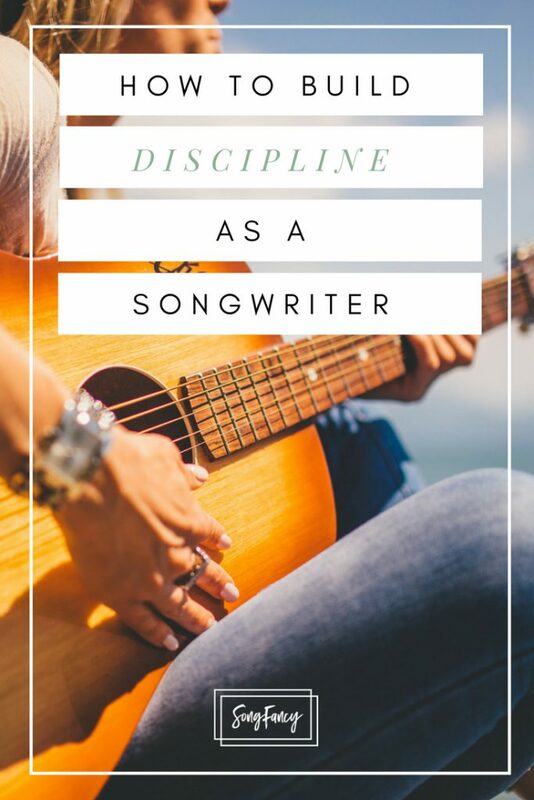 You may know David Lee Murphy as the artist who released “Dust on the Bottle” back in 1995, but he’s been writing every since. 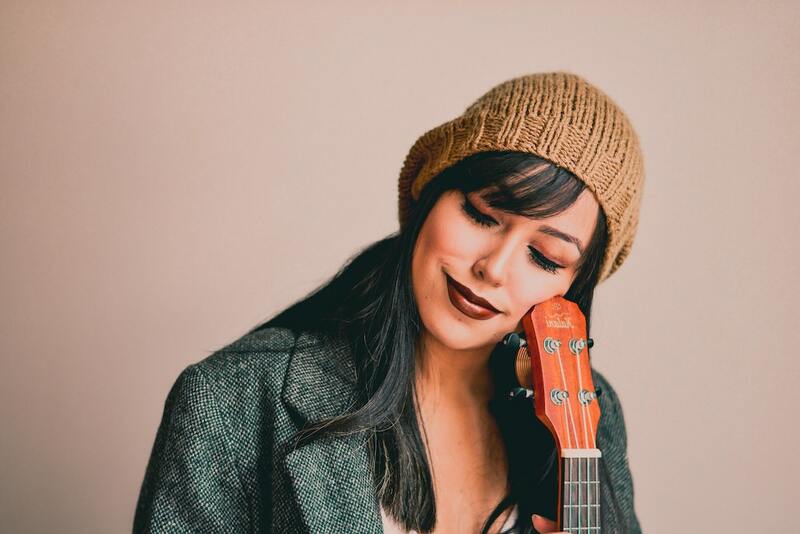 He’s a writer on tons of todays’ pop country hits – like Jason Aldean’s “Big Great Tractor” and Kenny Chesney’s “Pirate Flag.” So it’s no wonder that Kenny and David got together to release David’s next chart topped, “Everything’s Gonna Be Alright”. When Kenny heart the song, he immediately thought it was catchy and had a calming, tropical vibe that totally fit his brand. And the musical event of the year was born!